1. Create a Workbook_Open() sub within ‘ThisWorkbook’. 2. 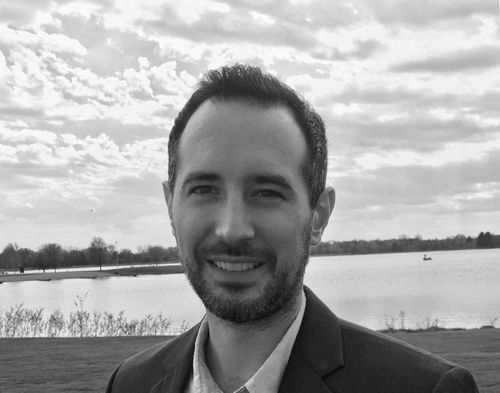 Place a Auto_Open() sub within any module. MsgBox "This code ran at Excel start!" Using the second method: Simply create a subroutine called Auto_Open and place code in it, or call another sub from there. Automatically your code runs when Excel starts. The following code works opening a workbook. It automatically adds a new sheet and labels it with the date. It also checks to see that the sheet doesn’t already exist – to allow for the possibility of it being opened more than once a day. Do you want to make sure a sheet always shows first when a workbook opens? For instance when you open a workbook sheet3 is always the active sheet. Here’s how. You can refer to a sheet from VBA by it’s program name (ie Sheet3) or by it’s tab name(ie JanData). It is best to use the program name, becuase if the tab name changes, your VBA code that refers to a tab name will no longer work. However if you use the program name a user can change the tab name multiple times and your macro still works. To make sure a certain sheet is always activated when a workbook opens, just place sheet.activate code in the workbook_open sub. 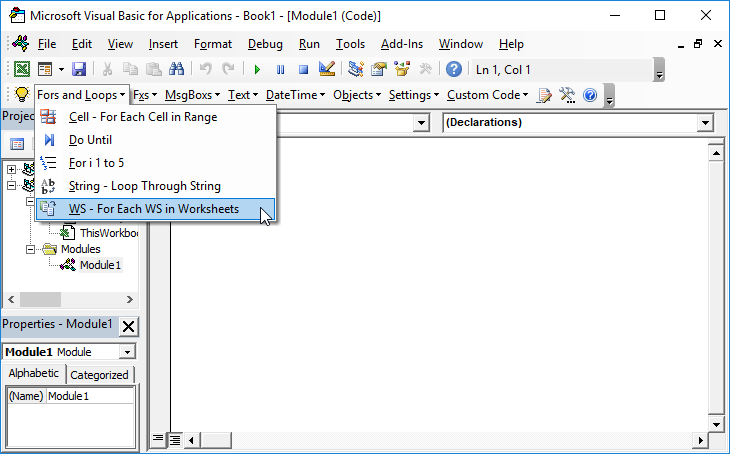 This is an example that activates sheet3 by using the program name everytime a workbook opens. Sidenote: You must save and restart excel for this to work. Sidenote: This only works if macros are enabled. Sidenote: Put this code in the code window for the ThisWorkbook object in the VBE. 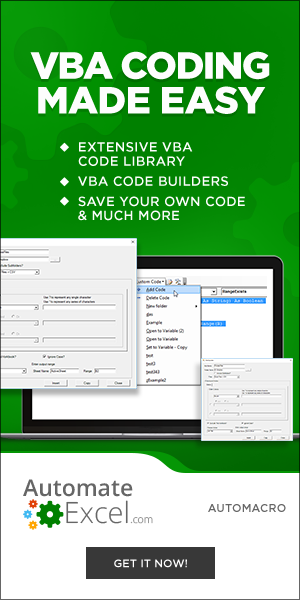 If you would like to load a form or run some VBA code when you open an excel workbook, place your code in the Thisworkbook code window and in the Workbook_Open sub. 4. Close Excel and re-open.